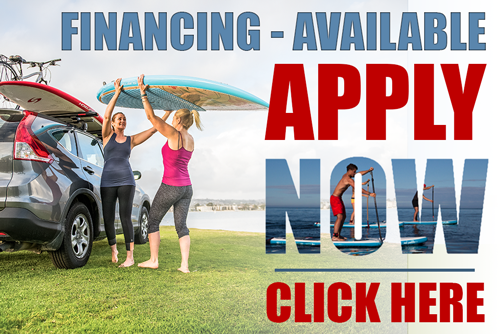 Stand Up Paddle Board Bags: You spend your hard earned money on the perfect stand up paddle board. Now keep it protected with one of our paddle board bags. 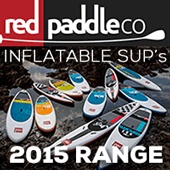 We supply SUP bags from some of the best companies in the paddle boarding industry. Such as Dakine, Pro-Lite, Ocean and Earth & FCS. Whether you need day bags, travel bags or SUP socks, we have you (and your paddle board) covered.